Also remember the Nash-Zimmer Transportation Center is the Town of Mansfield’s transportation hub where residents & visitors can catch a bus, store their bike, park their car, visit attractions, and more. Click Here to see the 913’s Route Map. Peter Pan connects Storrs to Hartford, Providence and other destinations. Windham Region Transit District connects Storrs to Mansfield Center, Willimantic and other destinations including the East Brook Mall and Foxwoods Casino. These services are free with a U-Pass. Schedules and maps are available online. Remember to also check out their Bus Tracker Website and Bus Tracker App. 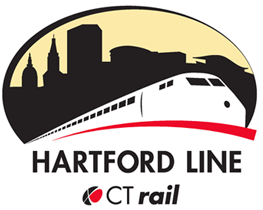 The Hartford Line is regional passenger rail service run by CT Rail that provides service between New Haven, Hartford and Springfield. This service is free with a U-Pass. Hartford's Union Station (HFD) is serviced by Amtrak's Northeast Regional and Vermonter routes which provide connections to Boston, Providence, New York City, Philadelphia, Baltimore, Washington DC, Springfield MA and places in Vermont. 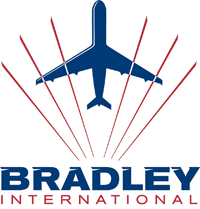 Getting to Bradley Airport is relatively easy – use CT Transit’s 913 Express Service and then the Bradley Flyer. We recommend using Google Transit to help you plan your trip and your U-Pass so you can ride for free! Getting to Boston Airport you can connect to the Framingham Logan Express to save some driving and parking fees. ZipCar is a car sharing network with self-service vehicles available by the hour or day in a variety of locations around UConn. 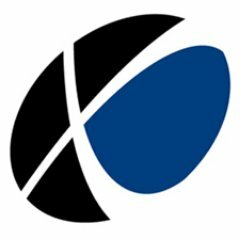 Zimride is an online ride-matching service connecting drivers and passengers within a private UConn network heading to the same area. It is free for students and faculty/staff to join the network and begin searching for matches or posting rides of their own. Enterprise Rent-A-Car offers free pick up and drop off from their Willimantic office, including to Storrs campus. UConn has its own Cycle Share Program that provides both short and semester-long bicycle rental options. UConn Storrs community members are also welcome to participate in the Town of Mansfield Bike Commuter Club, which provides members with access to commuter facilities like bike storage, showers and lockers. Bike Mansfield is an active commuter advocacy group that teams with the town’s Parks & Recreation Department to regularly offers classes and workshops on many helpful topics. I you use your bicycle regularly or for personal transportation, this group is worth investigating.